Pregnancy may result in immense pain and discomfort in various regions of the body. Chiropractic care is the natural way to handle such pains. Chiropractic care during pregnancy may offer you a series of benefits. Through this holistic treatment and care, you may gain relief from neck pain, hip and back pain. On the other hand, if you want to get relief from pain in such regions, try and maintain a healthy posture. This way, your body will be able to adapt to the abdominal pressure or any change in the spinal curvature. 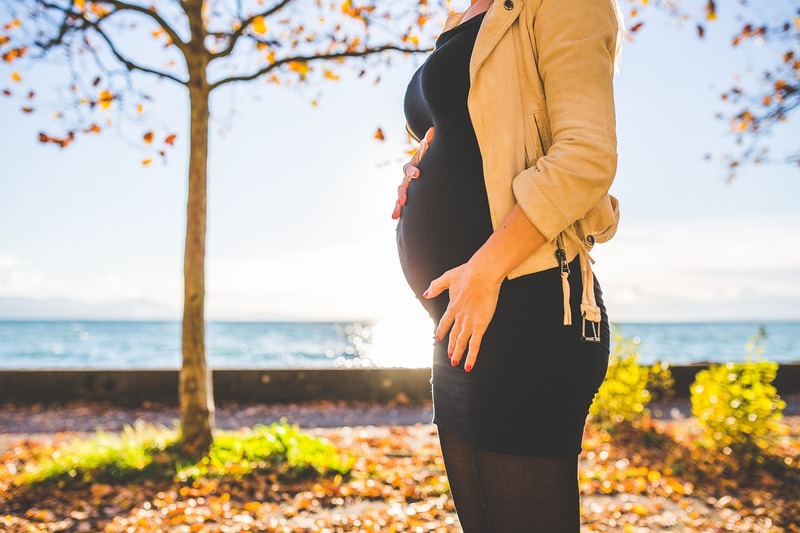 Pregnancy-related chiropractic care from Chiropractor OKC Edmond can help would-be-mother combat with pain resulting from postural and pelvic changes. When the baby is developing inside, the pain in the pelvic region can amplify. Not only in the pelvis, but one can also feel acute pain in the neck and various other regions. Only chiropractic care for pregnancy can help you maintain the health of the spine. Not only will you gain relief from the pain but also your immunity system will function to the optimum level. Dr. Marcus Favorite, a board certified and licensed chiropractor at our disposal studied and analyzed the impact of chiropractic care or adjustments on the delivery. He found that women who took up chiropractic care and treatment, they could deliver a baby with comfort. They did not experience much of labor pain. This is something revolutionary in the field of women’s health and pregnancy. You may get in touch with us for chiropractic care if you are pregnant. With the chiropractic care and treatment, Dr. Marcus Favorite can attain an amazing balance in lumbar spinal alignment. So, there will be no such restriction on the body of the mother. Even the baby’s position will be optimized in the meanwhile. We will implement noninvasive, gentle and effective chiropractic care and treatment to restrict any chance of utero constraint. With the chiropractic care, the various prenatal conditions may be avoided. There will be no physiological or neurological conditions developing at the later stage if you take up chiropractic care and treatment. Regular chiropractic care will also help in restoring spinal biomechanics in the post-pregnancy stage. Chiropractor OKC Edmond is here is to assist you and relieve you from all pregnancy-related discomforts. There are some specific chiropractic methods of analysis that will be adopted. There will be no stress on the uterus as a result of this treatment. For a free consultation, contact us now.